A FORMER sales executive at Hewlett-Packard Singapore (HP) has sued the IT giant for more than $600,000 in commission for closing a deal with electronic payments operator Network for Electronic Transfers (Nets). The main issue in dispute is whether the $5.4 million Nets contract is considered "new business", which would entitle her to the commission. Ms Corinna Chin, 52, contends that she had won Nets back as a customer from rival IBM and the contract qualifies as new business. But HP, which rejected her claim for the commission, contends that it had never lost Nets as a customer. Ms Chin, now unemployed, joined HP in 2005 and was paid a basic salary and incentive compensation based on performance. 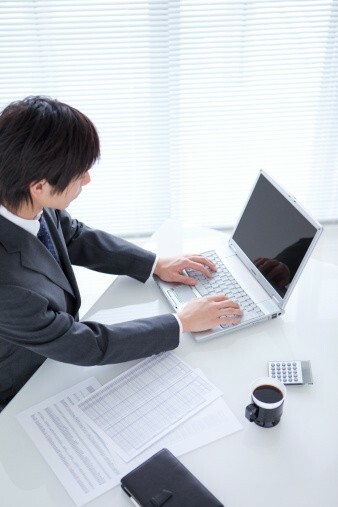 For the financial year 2012, a new way of measuring performance was introduced for "new business". In March 2012, Nets bought new computer hardware and software from HP. Nets had been using a computer system from HP but in 2010, it decided to buy new servers from IBM. Ms Chin's lawyer, Mr P.E. Ashokan, said in his opening statement that she got many congratulatory e-mails from HP's management for winning Nets back as a customer. In April 2012, she submitted a claim for commissions but it was rejected. On June 8, she lodged a complaint against the sales director for the rejection. Ten days later, she was retrenched. HP, which did not consider the Nets contract as new business, calculated the commission due to her as $229,370.60. But Ms Chin said she should get $856,740.14 as the Nets deal qualifies as new business and sued her former employer for the difference of $627,369.54. HP, represented by Mr Gregory Vijayendran, said even though Nets bought servers from IBM, it continued to use HP's servers, had an ongoing agreement with HP to maintain the servers and paid software licence fees for them. The case opened in the High Court on Tuesday for a five-day hearing.